We provide Medicare Insurance Plans to senior citizens in all neighboring Las Vegas Communities. Medicare season is rapidly approaching. Americans work year after year preparing for retirement at age 65. Health insurance is a necessary component to human living. Typically, an employer is sponsoring our health care or a business owner is responsible for health care costs. Furthermore, private health insurance plans have an age of 65 or 66 cut off period, meaning persons over age 65 or 66 can no longer apply for a new traditional health insurance plan. However, if an individual opts to keep his/her current health insurance past age 65 that is completely fine. 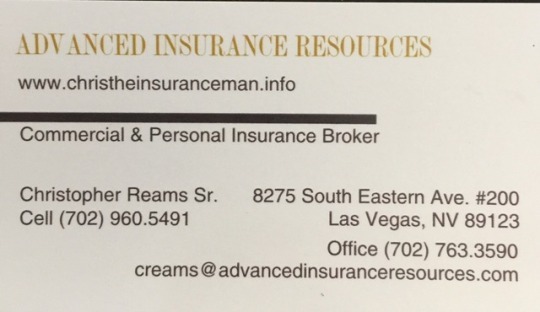 Senior citizens of Las Vegas Nevada require adequate health care for inpatient/outpatient services, preventive, prescription medications and other accessory medical requirements. How can a Las Vegas Nevada senior citizen obtain health care? How will health care expenses obtain proper funding for seniors? Understanding Medicare plans for Las Vegas Nevada senior citizens. Medicare is a federal sponsored health insurance plan for senior citizens 65 years old and older. Medicare is suitable for younger individuals with disabilities and individuals with end stage medical conditions. Such as renal disease, permanent kidney failure requiring dialysis or an actual transplant. · Medicare Part A is coverage for inpatient hospital stays. Coverage also apply to skilled nursing facilities, limited home health care and hospice care. · Medicare Part B provide coverage for preventive services, medical supplies, outpatient care and certain physician services. · Medicare Part C is actual Medicare advantage plans that provide coverage for health care expenses not coverage by parts A and B. Private health insurance carriers are contracted with the center for Medicare services to offer such coverage. · Medicare Part D offers coverage for prescription medications. Part D adds coverage to parts A and B and a Medicare advantage plan may provide additional prescription coverage depending on the advantage plan selected. 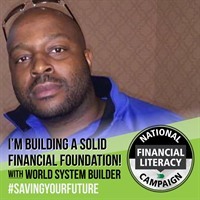 Medicare is a necessity for Las Vegas Nevada senior citizens. 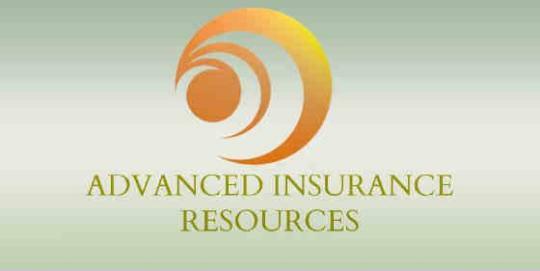 We at Advanced Insurance Resources Las Vegas take pride in educating our clients. 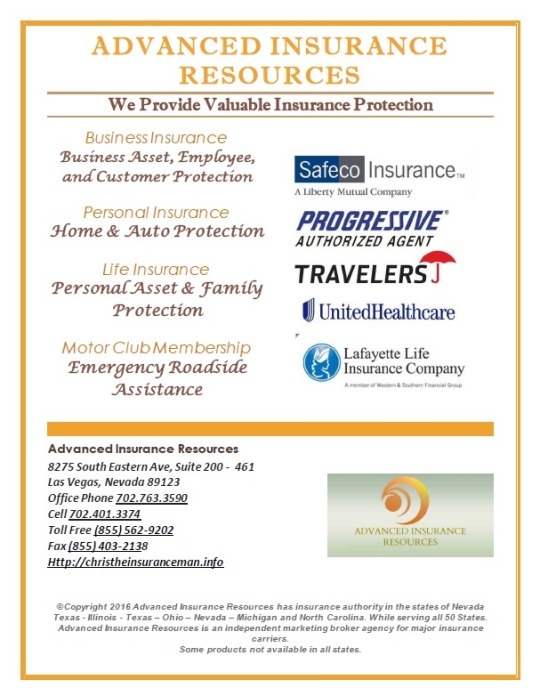 We feel that knowledge is power when purchasing any insurance product. Should you have Medicare questions please click here.